La Latina's Spanish catering services sees guests raving about the food well after the event. La Latina prides herself on providing unique, generous and delicious food for your guests in and around Perth. 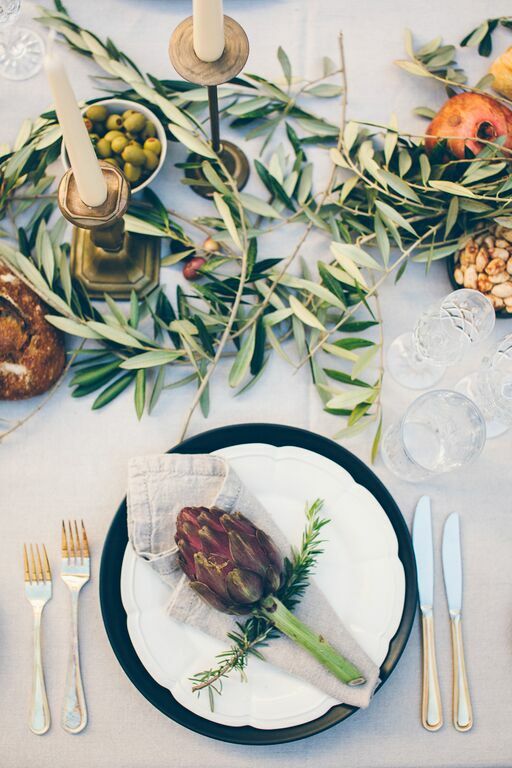 The traditional Spanish tapas and paella catering fit perfectly in a standing cocktail-type of event, as well as a seated banquet event with share platters, bringing guests together and enabling conversation. La Latina caters for small to large events, providing a catered experience with a difference for private functions, engagements, weddings, dinners and corporate functions. Contact La Latina for catering services in Perth. Paella, pronounced pa-e-ya, is arguably Spain’s signature dish of saffron rice with whatever meat, poultry, seafood or vegetables were on hand. 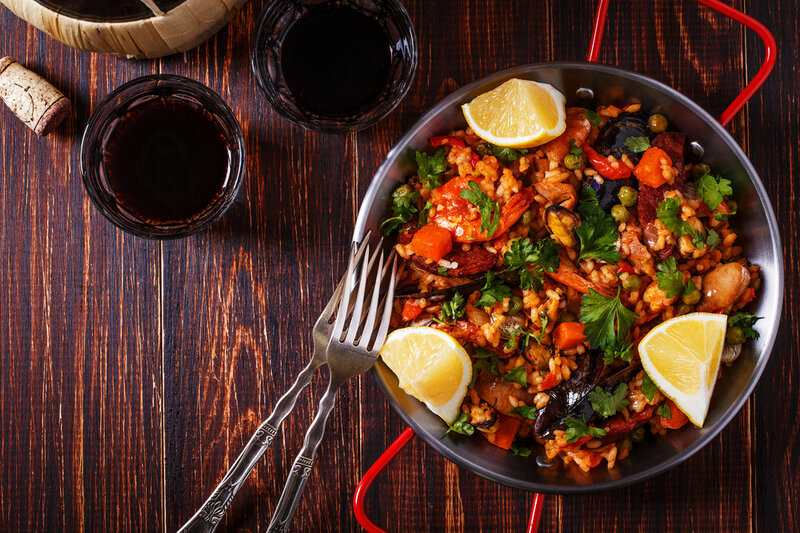 La Latina's catering offers a variety of paellas using the finest and freshest ingredients; Spanish saffron and smoked parprika, Bomba rice from Calasparra, Mt Barker free-range chicken, the freshest seafood and vegetables. It is a visual and gastronomic feast! Contact La Latina today for your authentic Spanish paella catering. Our decadent antipasto platters and grazing boards serve the finest of Spanish cured meats, cheeses and more. While waiting for your paella to cook, or while waiting for the wedding reception, let your guests graze on a selection of Spanish cheeses - including Manchego & Iberico, a selection of cured Spanish meats - including Jamon Serrano, Iberico, Chorizo, Spanish Quince, spiced almonds, olives, marinated peppers, marinated sardines, hummus, black olive paste, crusty baguette bread and a selection of crackers. These tapas are ideal for standing cocktail events and sit-down banquet-style share platters. Our paella cart provides a gorgeous feature to your wedding catering! 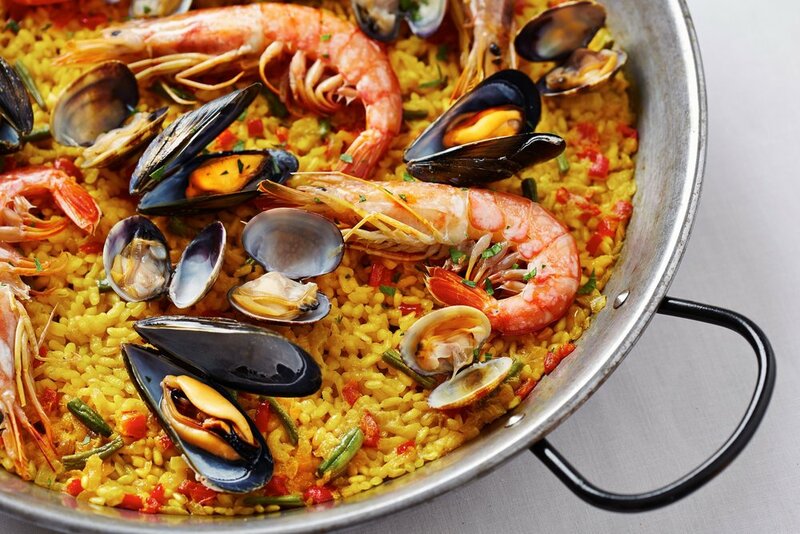 Paella is a traditional Spanish rice dish made to share with family and friends. La Latina’s Paella Catering and Paella Parties are our way of bringing love and a little taste of Spain to your place allowing you and your friends to share in the joy of authentic Spanish cuisine in the comfort of your own home. A decadent Spanish antipasto platter to share. A live Paella making demonstration! La Latina is responsible for the set-up, cook and pack-up of all food and equipment brought by us. La Latina is not licensed and cannot serve alcohol but can provide you with our delicious Sangria recipe when booking! Looking for Spanish Wedding Catering in Perth? Let La Latina bring her love and passion for food, shared experiences and memory making to your special day! Abundant produce, seafood paella pans full to the brim, delicious share plates of the finest Spanish hams, cheeses and antipasto, sangria and fruits station. 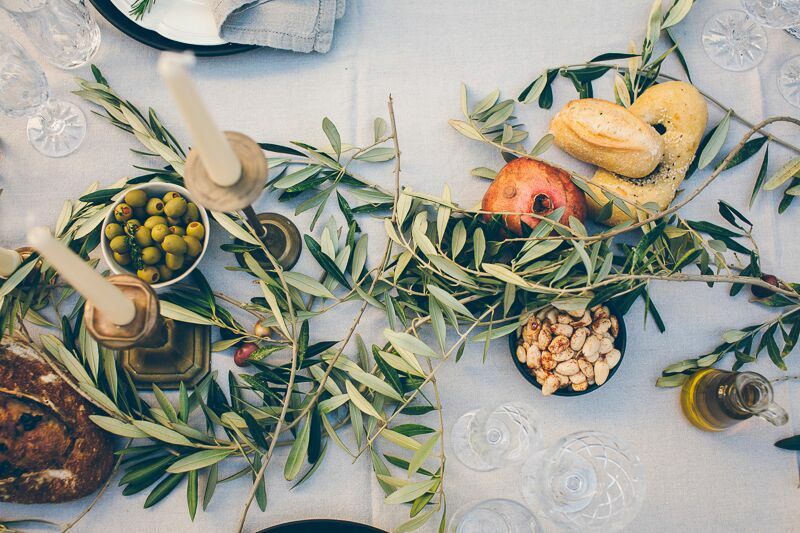 These are some of the elements and experiences designed by La Latina's wedding caterer to create fun and delicious shared experiences for you and your wedding guests. La Latina can even provide Flamenco dancers, guitarist and percussionist should you want to add live Spanish entertainment to entertain your guests, the Spanish way. When looking for Wedding Catering in Perth please contact Cristina for a chat about how we can make your special day deliciously memorable. La Latina loves sharing the passion of traditional Spanish festival foods with everyone, making it affordable and accessible. Find her at various food festivals and markets around Perth and follow her whereabouts on Facebook. Cecilia and I would like to say a big “THANK YOU!” for the wonderful Tapas you created and served to our guests this Saturday past. I must say, you certainly did not disappoint me, and you actually surpassed my expectations. The last time we have had a full house, we decided to have the catering done by one of ‘the flashy Perth caterers’ and we were more than disappointed. By contrast, your tapas were all fresh, made with love and passion and delicious. We would prefer you anytime over any of the ‘professional’ caterers. Our guests spoke very highly of the tapas and we have had many compliments about you. Cristina created the most wonderful Tapas for our anniversary party. Huge success. Food amazing. Thank you Cristina. I endeavor to respond within 24 hours. In the meantime, please take a look at our complete menu.